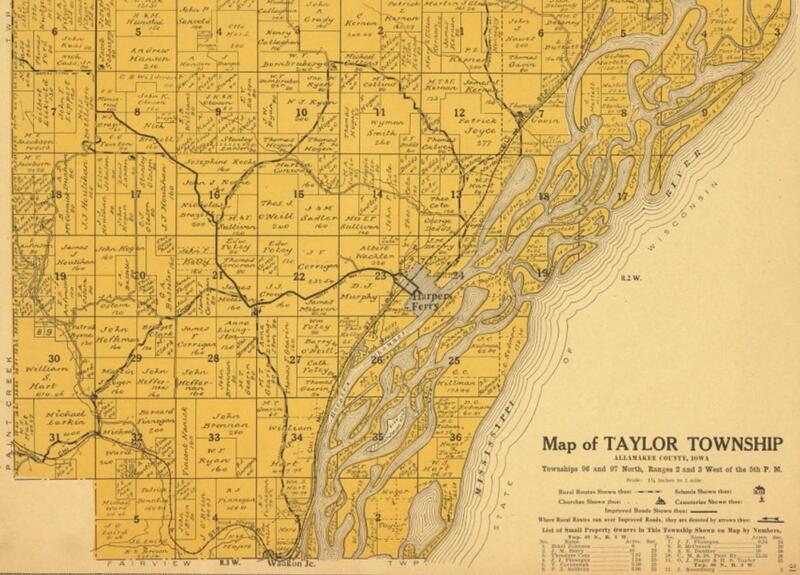 Click any of the maps below to enlarge them in a new browser window. A list of the officials is below the maps. 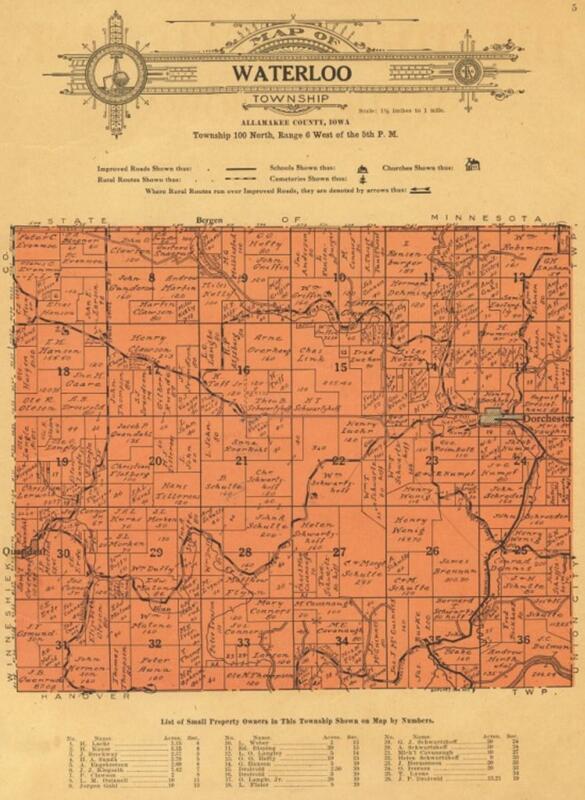 Outline map of Allamakee co. The fastest growing financial institution in Allamakee County. Amply competent to care for the best interest of every patron. Information from the title page and first page of the book. The bottom corner of the first page was torn off, so some of the information is missing. 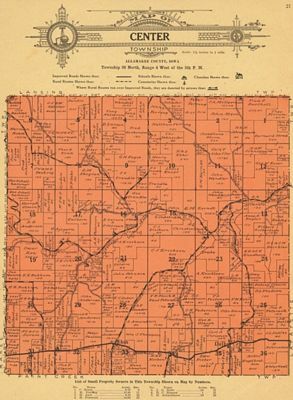 CENTER TOWNSHIP -- Clerk, Lewis Drake, Waterville, Iowa; Trustees, Matt Ferring, Lansing, Iowa; J.J. Wendell, Lansing, Iowa; Oscar Roe, Lansing, Iowa; Assessor, R. C. Ahlstrom, Lansing, Iowa. 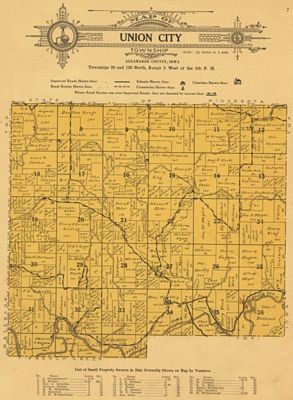 FAIRVIEW TOWNSHIP -- Clerk, John Kielty, Monona, Iowa; Trustees, R.F. Aird, Waterville, Iowa; G.H. Schofield, Harpers Ferry, Iowa; R.E. Blackwell, Harpers Ferry, Iowa; Assessor, J.J. Broderick, Harpers Ferry, Iowa; Justice, A.M.L. Brainard, Monona, Iowa. FRANKLIN TOWNSHIP -- Clerk, J. H. Palmer, Luana, Iowa; Trustees, W.T. Roderick, Luana, Iowa; A.W. 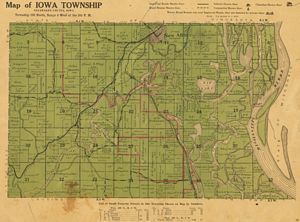 Swenson, Postville, Iowa; A.A. Jones, Luana, Iowa; Assessor, J.H. McShane, Luana, Iowa; Justice, A.L. Powell, Monona, Iowa. 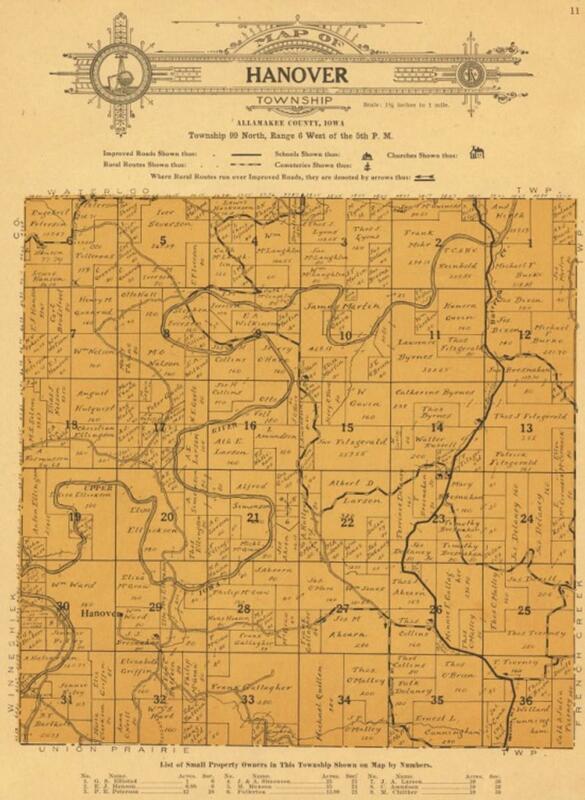 FRENCH CREEK TOWNSHIP -- Clerk, Andrew Laughlin, Waukon, Iowa; Trustees, E.L. Wild, Church, Iowa; Thos. Welsch, Church, Iowa; Joe Zoll, Waukon, Iowa; Assessor, Chas. Nierling, Church, Iowa; Justice, J.C. Murphy, Church, Iowa. 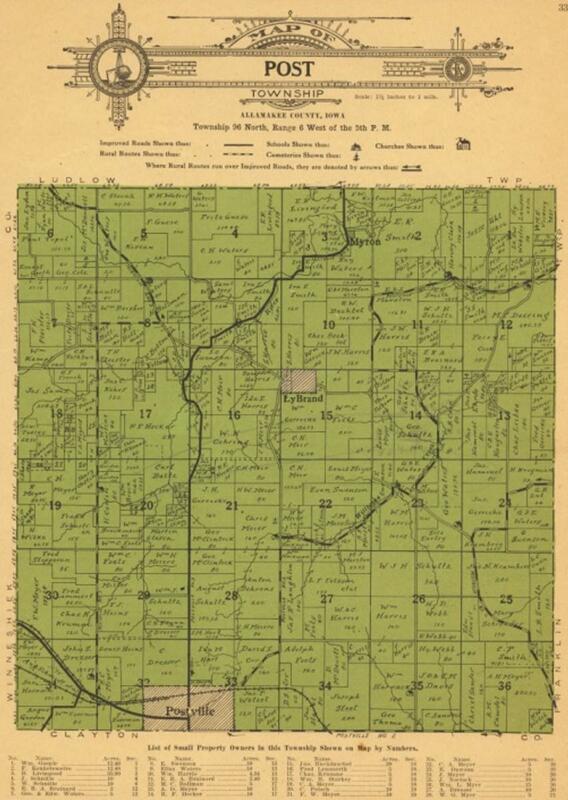 HANOVER TOWNSHIP -- Clerk, E.L. Cunningham, Waukon, Iowa; Trustees, W.S. Jones, Dorchester, Iowa; Pat Fitzgerald, Dorchester, Iowa; Tom Gallagher, Dorchester, Iowa; Assessor, Leo. Martin, Dorchester, Iowa; Justice, O.H. Monson, Dorchester, Iowa. IOWA TOWNSHIP -- Clerk, Michael Moore, New Albin, Iowa; Trustees, L.P. Weymiller, New Albin, Iowa; Nick Fink, New Albin, Iowa; D.J. Kelly, New Albin, Iowa; Assessor, C.E. Moore, New Albin, Iowa; Justices, J.W. Irons, New Albin, Iowa; G.A. Erickson, New Albin, Iowa; Constable, Eugene Kerrigan, New Albin, Iowa. JEFFERSON TOWNSHIP -- Clerk, Henry Grangard, Waukon, Iowa; Trustees, Simopn Hansmeier, Waukon, Iowa; J.C. Rumph, Waukon, Iowa; G.F. Ralston, Waukon, Iowa; Assessor, Ole Glemstad, Waukon, Iowa; Justice, H.H. 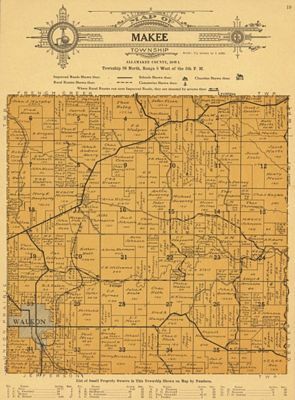 Larson, Waukon, Iowa; Constable, Wm. McGuire. 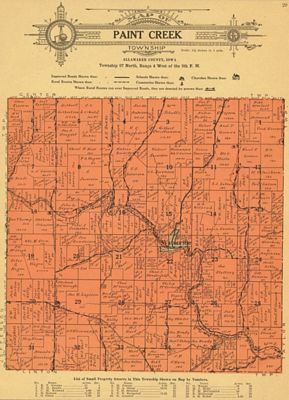 LAFAYETTE TOWNSHIP -- Clerk, Carl Johnson, Lansing, Iowa; Trustees, Richard Cassidy, Lansing, Iowa; Mike Kilgariff, Lansing, Iowa; J.J. Howes, Lansing, Iowa; Assessor, M.E. Mooney, Harpers Ferry, Iowa; Justices, W.R. Sullivan, Lansing, Iowa; Herman Dehli, Lansing, Iowa. 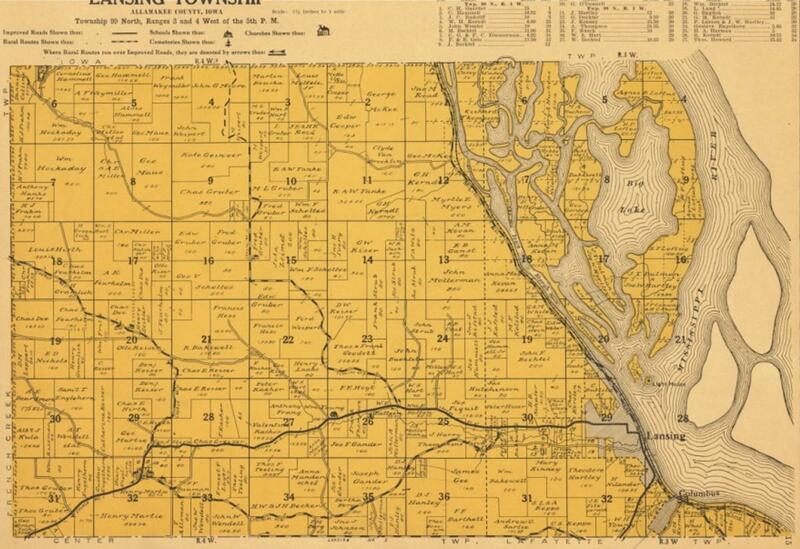 LANSING TOWNSHIP -- Clerk, H.H. Gilbertson, Lansing, Iowa; Trustees, Frank Thompson, Lansing, Iowa; Henry Gramlich, Lansing, Iowa; Julius Feuhrhelm, Lansing, Iowa; Assessor, Henry Becker, Lansing, Iowa; Justices, Ed. W. Bensch, Lansing, Iowa; John Powers, Lansing, Iowa; Constable, H.?. (ripped page) Gaunitz, Lansing, Iowa. LINTON TOWNSHIP -- Clerk, Wm. Lloyd, Waterville, Iowa; Trustees, John Huffman, Waterville, Iowa; G.N. 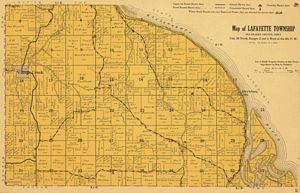 Cahoon, Waterville, Iowa; Charley Fett, Monona, Iowa; Assessor, John Campbell, Waukon Junction, Iowa; Justice, Mike Peters, Monona, Iowa. MAKEE TOWNSHIP -- Clerk, F.E. Kelley, Waukon, Iowa; Trustees, W.H. 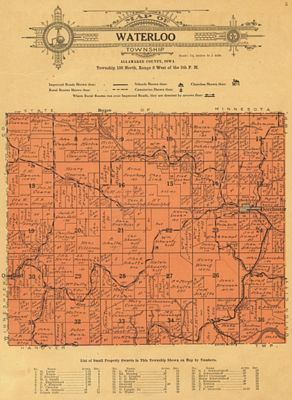 Ebendorf, Waukon, Iowa; John Gulrud, Waukon, Iowa; Robert Connor, Waukon, Iowa; Assessor, Chas. F. Deeney, Waukon, Iowa; Justices, T.T. 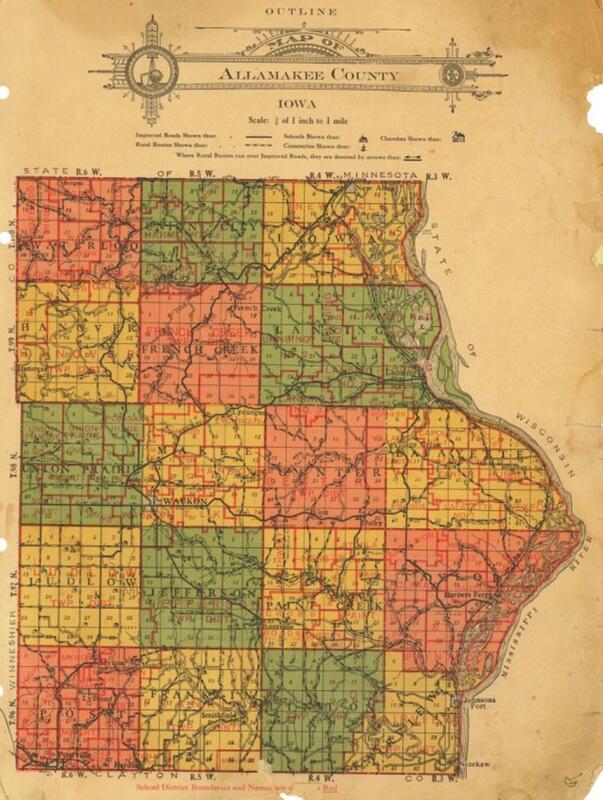 Ericson, Waukon, Iowa; S.R. 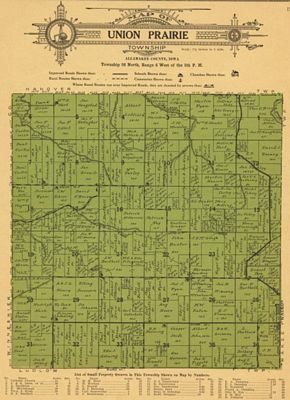 Thompson, Waukon, Iowa; Constable, D.R. Walker, Waukon, Iowa. 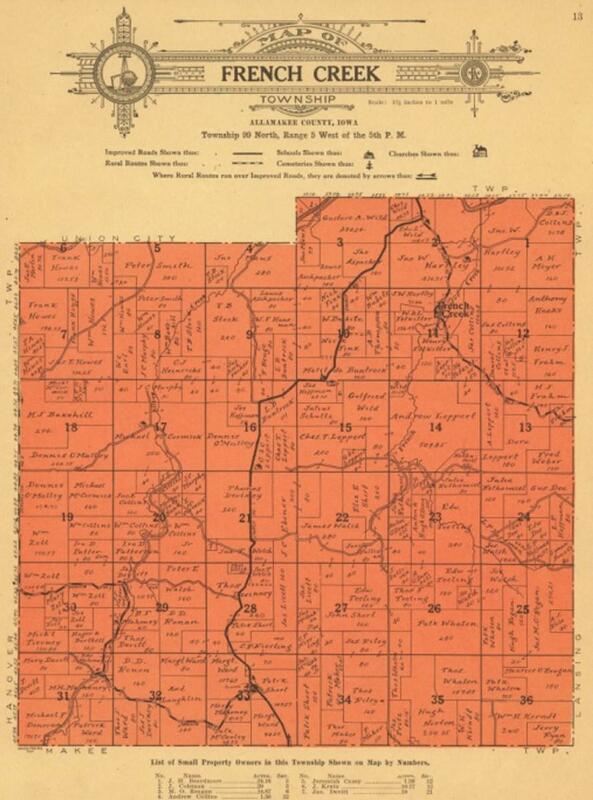 PAINT CREEK TOWNSHIP -- Clerk, H.A. 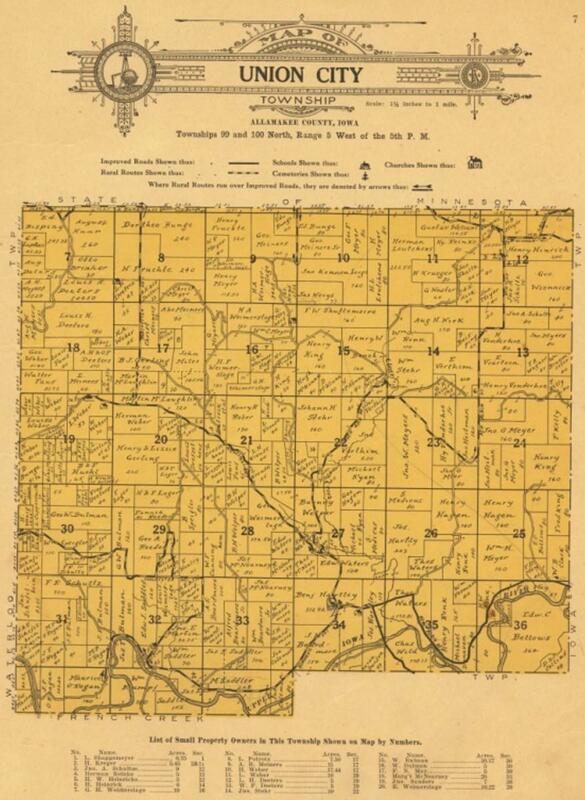 Hendrickson, Waterville, Iowa; Trustees, P.G. Hagen, Waterville, Iowa; K.T. 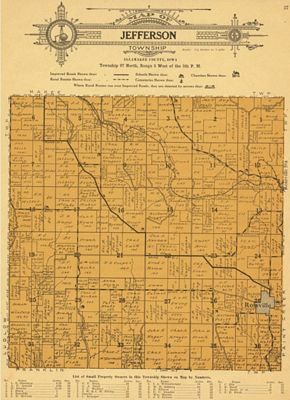 Gronna, Waterville, Iowa; John Ryder, Waterville, Iowa; Assessor, James Barlow, Monona, Iowa; Justice, H.A. Hendrickson, Waterville, Iowa; Constable, A.G. Grimsgard, Waterville, Iowa. 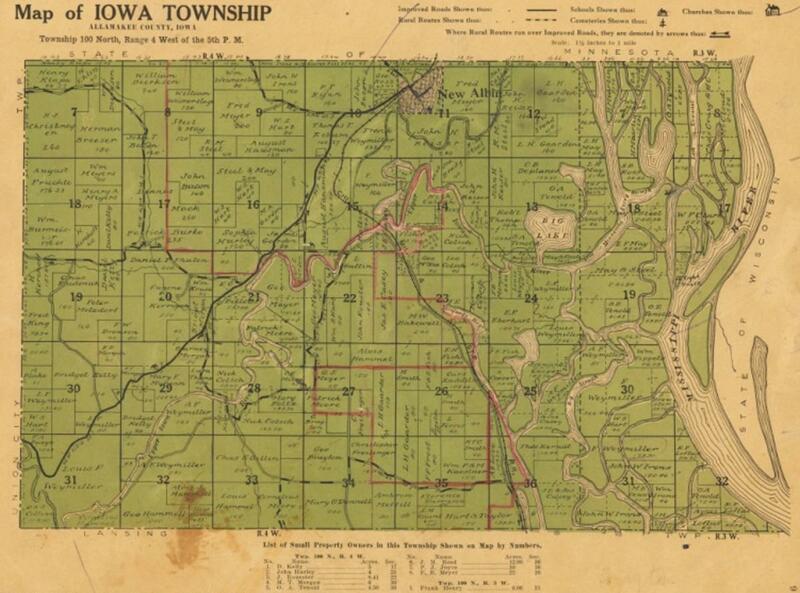 POST TOWNSHIP -- Clark, Geo. S. Tuttle, Postville, Iowa; Trustees, Arthur Behrens, Postville, Iowa; J.M. 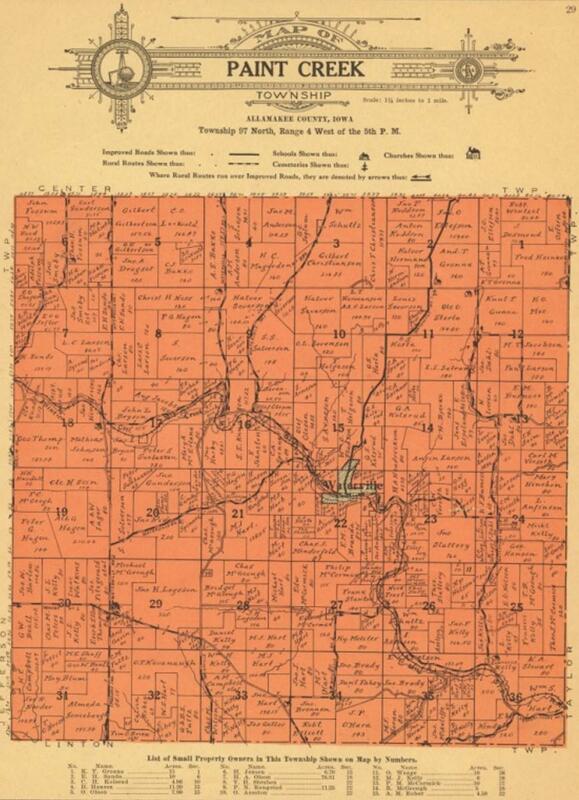 Harris, Postville, Iowa; Wm. 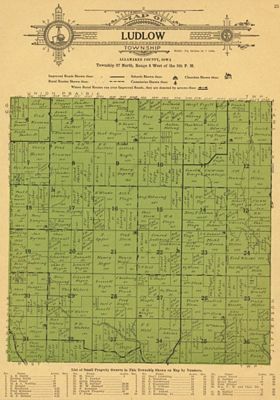 Harris, Postville, Iowa; Assessor, H.D. 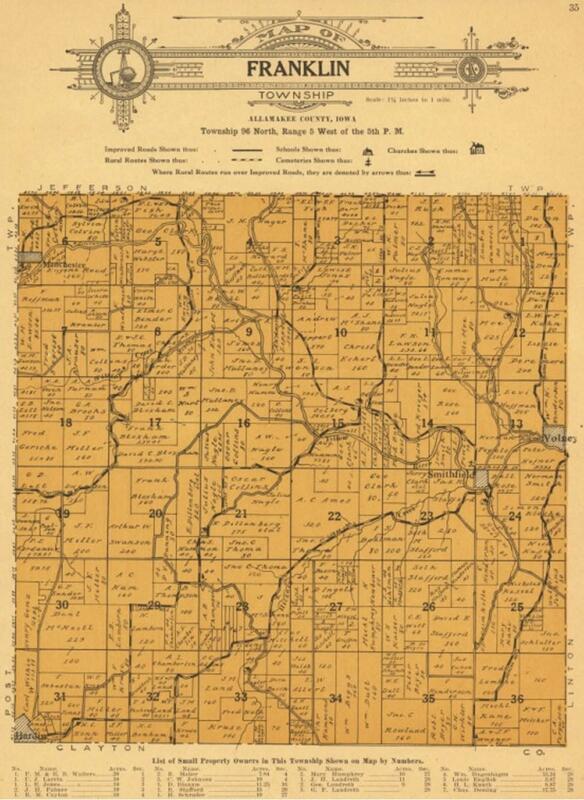 Webb, Postville, Iowa; Justices, Wm. Shepherd, Postville, Iowa; A.F. 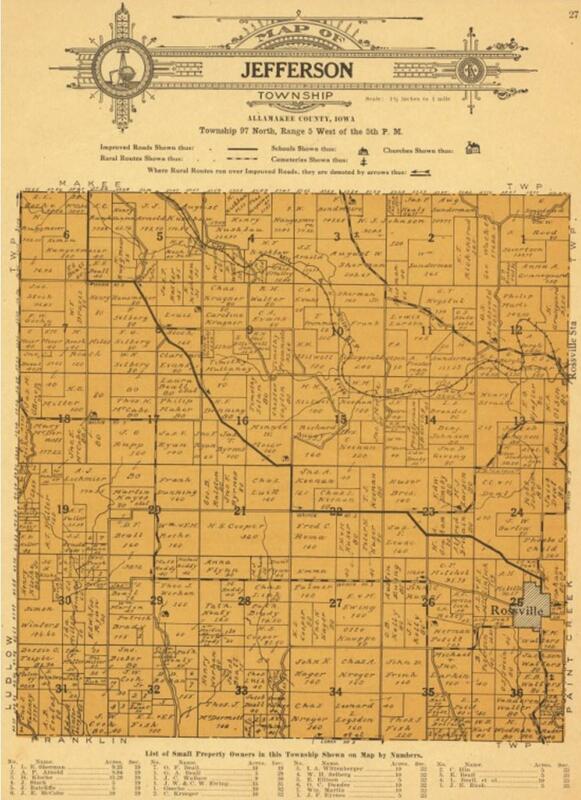 Marston, Postville, Iowa; Constables, Geo. Waters, Postville, Iowa; L.A. Bellows, Postville, Iowa. 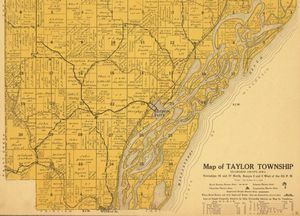 TAYLOR TOWNSHIP -- Clerk, Partick Burke, Harpers Ferry, Iowa; Trustees, John Hogan, Harpers Ferry, Iowa; Thos. Kernan, Harpers Ferry, Iowa; N.F. Ryan, Harpers Ferry, Iowa; Assessor, B.J. Finnegan, Harpers Ferry, Iowa; Justices, Patrick Burke, Harpers Ferry, Iowa; B.J. Finnegan, Waukon Junction, Iowa. UNION CITY TOWNSHIP -- Clerk, Ben Hartley, New Albin, Iowa; Trustees, Fred Kumph, New Albin, Iowa; J.A. Schultze, Dorchester, Iowa; G.W. Wiemerslage, Dorchester, Iowa; Assessor, H.A. Wiemerslage, New Albin, Iowa; Justice, E.J. 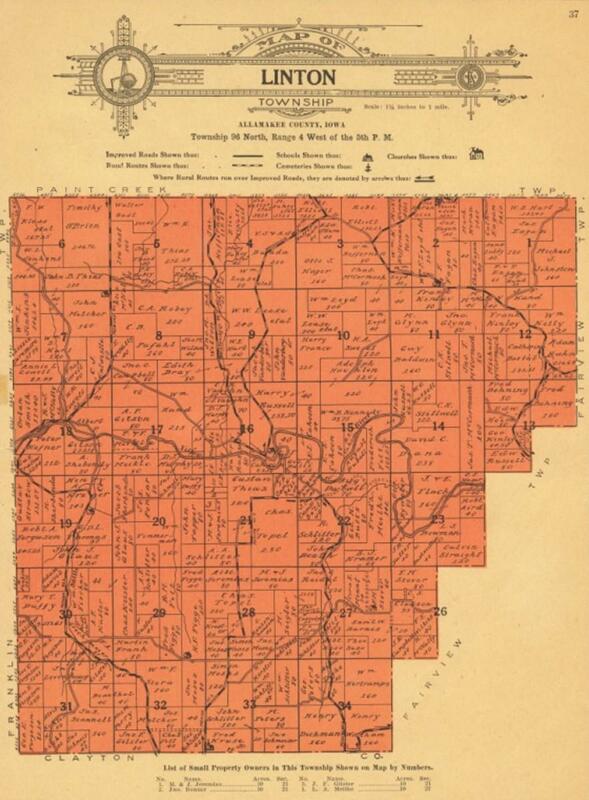 Sadler, Dorchester, Iowa; Constable, A.C. Bulman, New Albin, Iowa. UNION PRAIRIE TOWNSHIP -- Clerk, J.T. 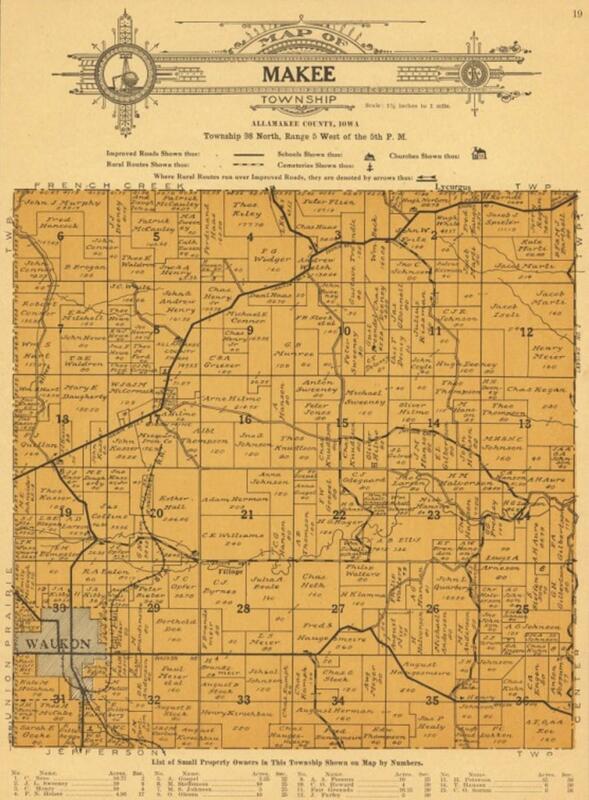 Baxter, Waukon, Iowa; Trustees, Geo. 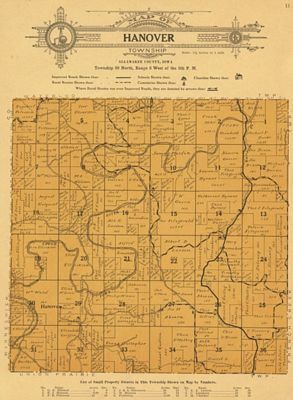 Herman, Waukon, Iowa; A.P. 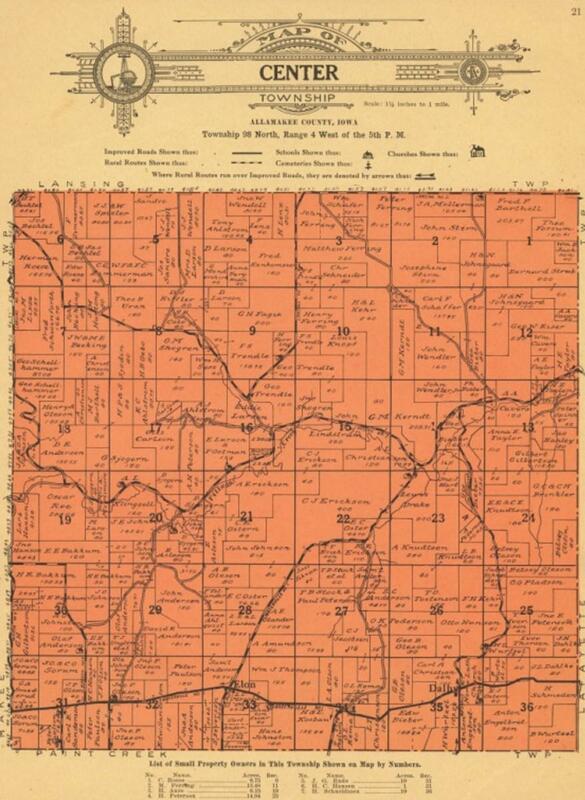 Onsager, Waukon, Iowa; Thos. 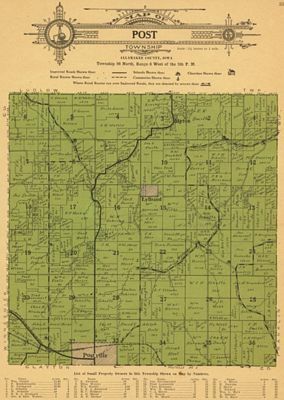 Farley, Waukon, Iowa; Assessor, Owen Piggott, Waukon, Iowa. 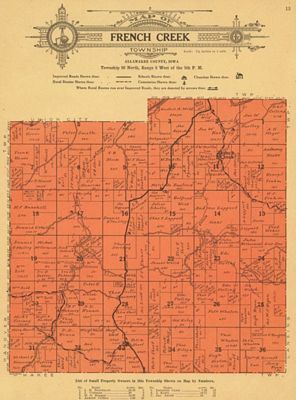 WATERLOO TOWNSHIP -- Clerk, J.H. 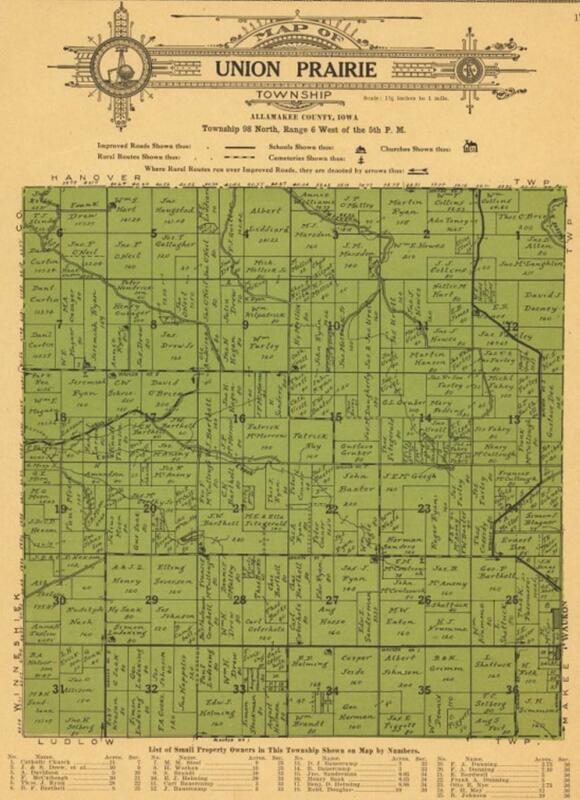 Larkin, Dorchester, Iowa; Trustees, Martin Clausen, Dorchester, Iowa; Claus E. Eide, Locust, Iowa; H.W. 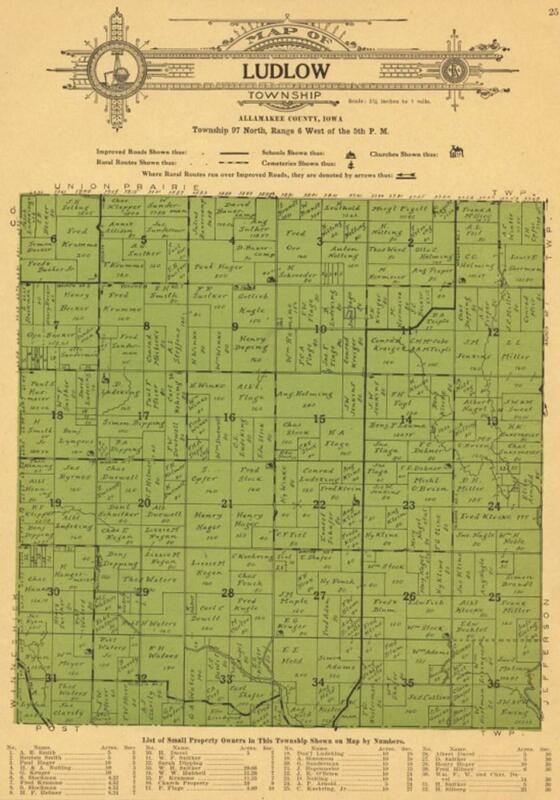 Teff, Dorchester, Iowa; Assessor, H.N. Opheim, Spring Grove, Minnesota; Justice, John Fretheim, Dorchester, Iowa; Constables, J.S. Quandahl, Dorchester, Iowa; Alfred Vaughn, Dorchester, Iowa. NEW ALBIN -- Mayor, John B. Pohlman; Clerk, Reuben May; Assessor, Michael Moore. HARPERS FERRY -- Mayor, Jas. J. Finnegan; Clerk, C.A. 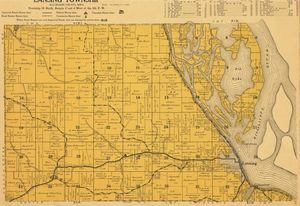 Russell; Assessor, E.J. Valley. WATERVILLE -- Mayor, O.G. 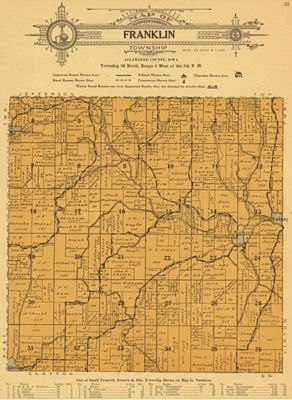 Kolsrud; Clerk, S.K. Kolsrud; Assessor, Adolph Asleson.